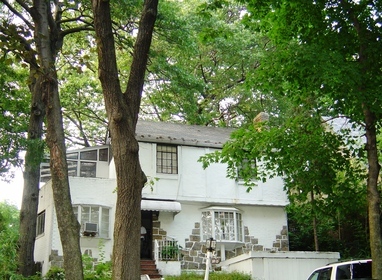 Located in central Queens, Briarwood, NY, is considered by many of its residents to be a hidden oasis. 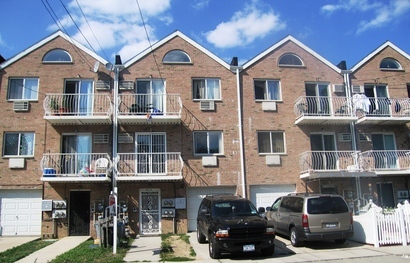 With it's easy access to highways, the subway, LIRR, and buses it attracts many commuters. 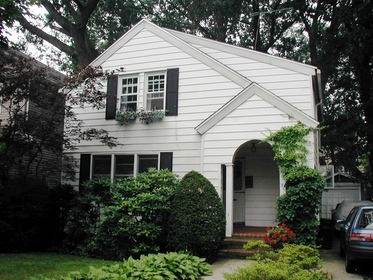 While the tree-lined, and quiet streets have attracted many successful immigrant families. It is important to note that it is not predominated by any one race, culture or religion. Briarwood is truly a melting pot! 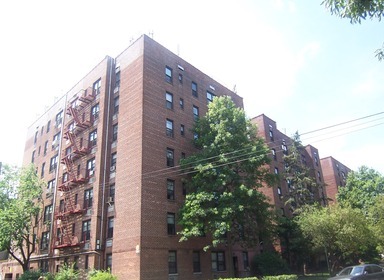 Housing is a mix of single and multi-family houses and apartment buildings. The Grand Central Parkway (Kew Gardens Hills) lies North while the South is bordered by Hillside Avenue (Jamaica), which is met by Jamaica Hills to the East at 164th Street, and Kew Gardens to the west at Queens Boulevard. 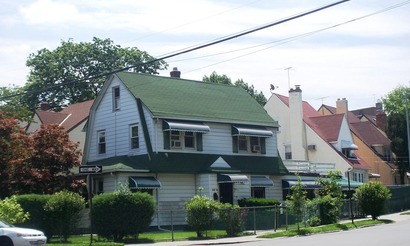 While the US Post Office regards Briarwood's zip code 11435, as part of Jamaica, Briarwood itself is quite distinctly it's own neighborhood, and should not be confused with downtown Jamaica, which is South of Hillside Avenue.